With winter well on its way onto Long Island, the need for a reliable power supply is important. It provides back up power in case you lose electricity, heating, and other vital utilities during a winter snowstorm. For reliable and long-lasting power generators, rely on Cellgen Inc. in Freeport, NY. Not all generators use the same type of fuel, so consider the differences when choosing a power supply that works for you. 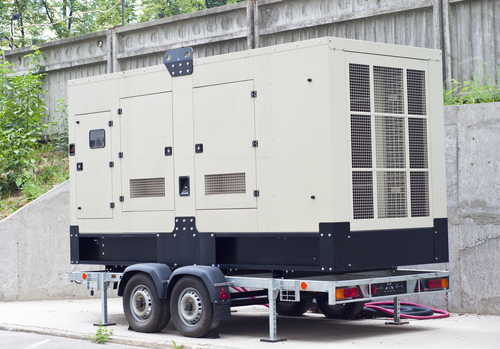 A diesel generator is a popular choice because it is the least flammable fuel on the market, making it safe for most properties. Diesel fuel is also relatively easy to obtain, making it less expensive than other power supply options. Generators that use diesel fuel are also long-lasting. However, the fuel itself has a relatively short shelf life—only two years—and the engines can be loud. In certain areas, local regulations may restrict the use of diesel fuel to help curb pollution. As a clean burning, convenient fuel source, natural gas generators are increasing in popularity. This hydrocarbon mixture is often available for lower-cost generator engines that operate relatively quietly. However, the generators do have a shorter lifespan than diesel, and extreme weather could damage the gas lines that feed into your generator, cutting off your power supply. One of the most widely used fuel types, propane is popular due to its long shelf life, easy storage, and quiet generators. This clean-burning fuel is also more emission compliant than diesel. However, since propane is typically stored in pressurized cylinders, it is flammable, so you must be careful when storing your fuel. Propane generator engines also have a shorter lifespan than that of diesel generators. To determine which power supply is best for you, contact the experts at Cellgen Inc. Their reliable generators will ensure your family always enjoys steady access to electricity. To learn more about how their products and services can help your home or business, visit them online or call (516) 889-9300.